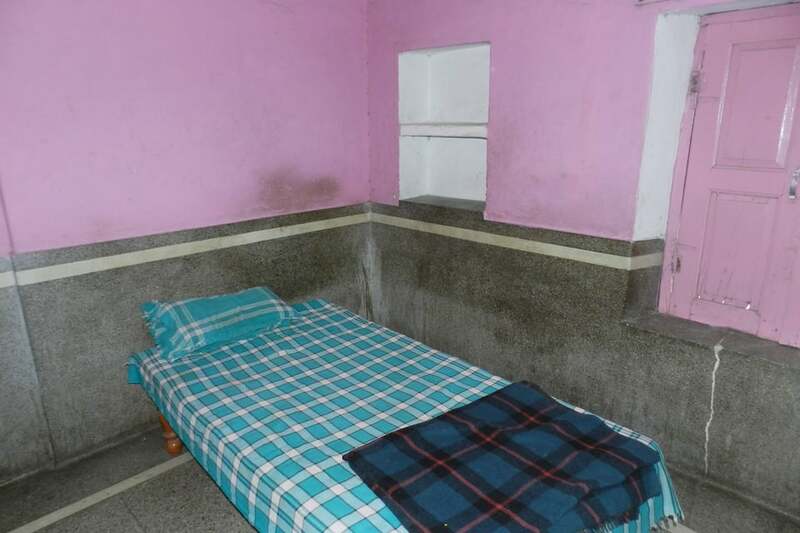 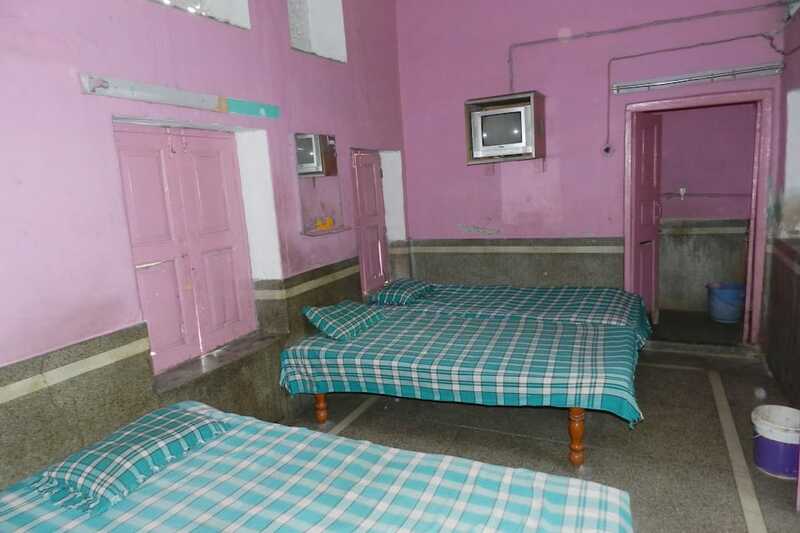 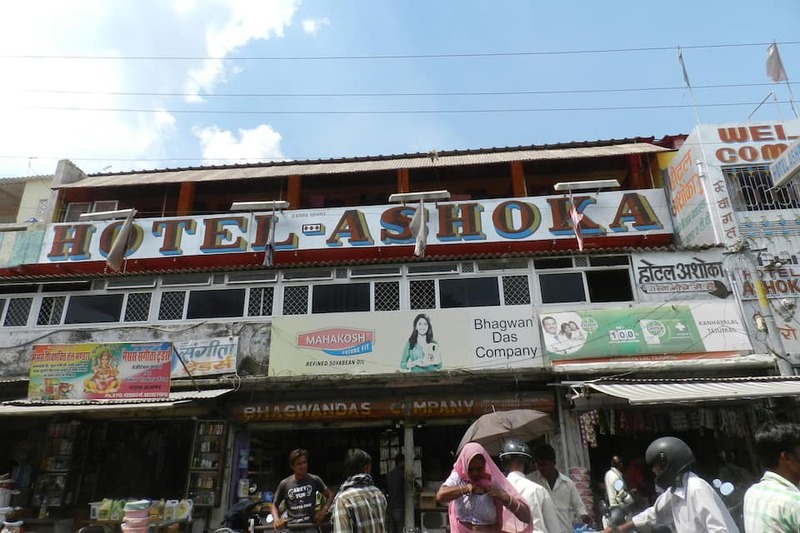 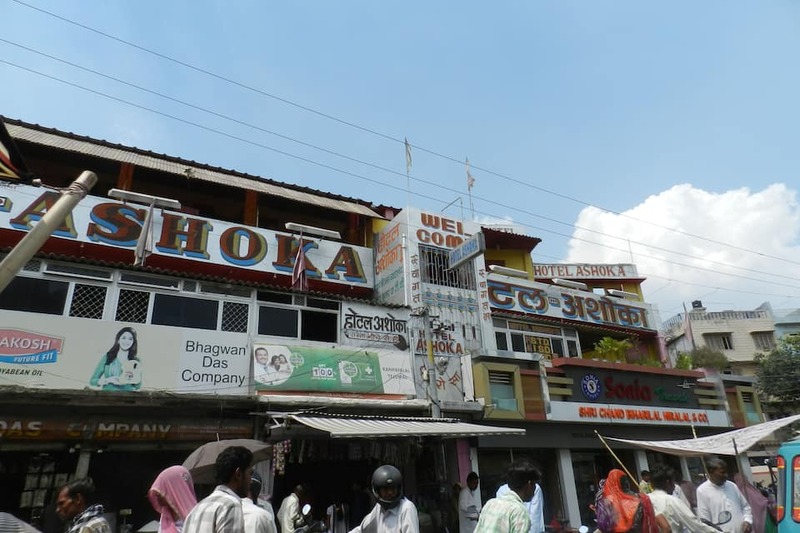 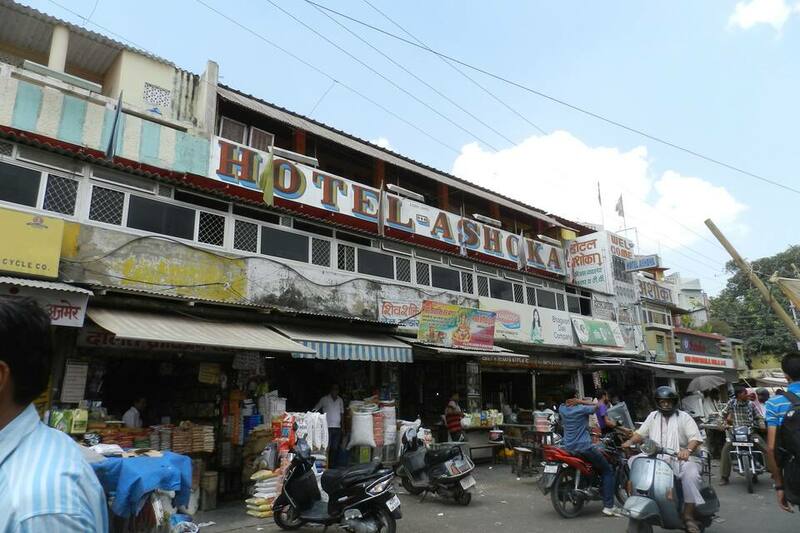 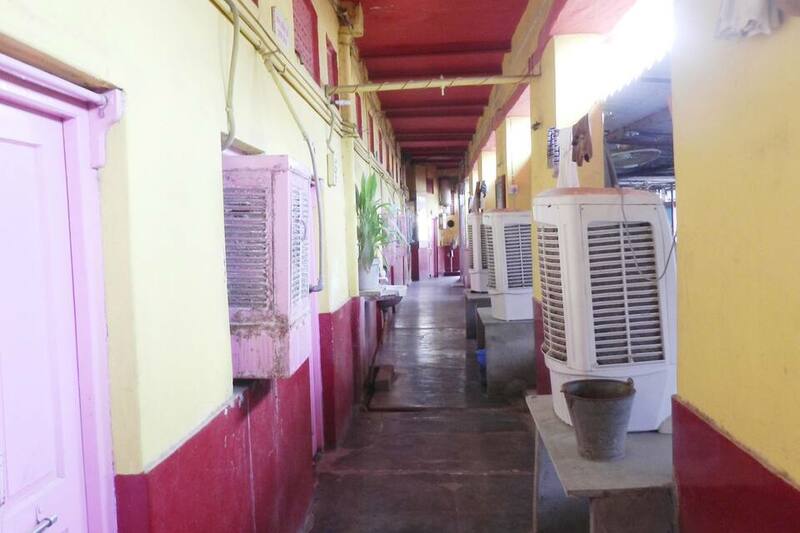 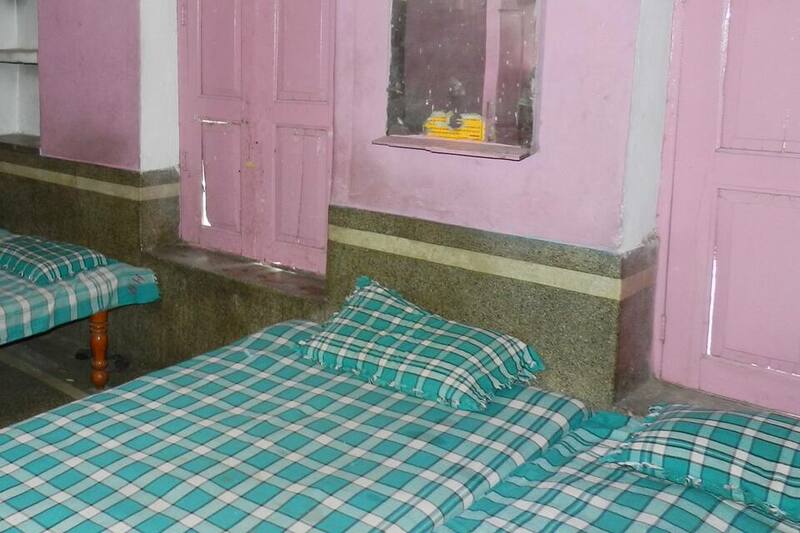 Hotel Ashoka is a best budget hotel located in Ajmer. 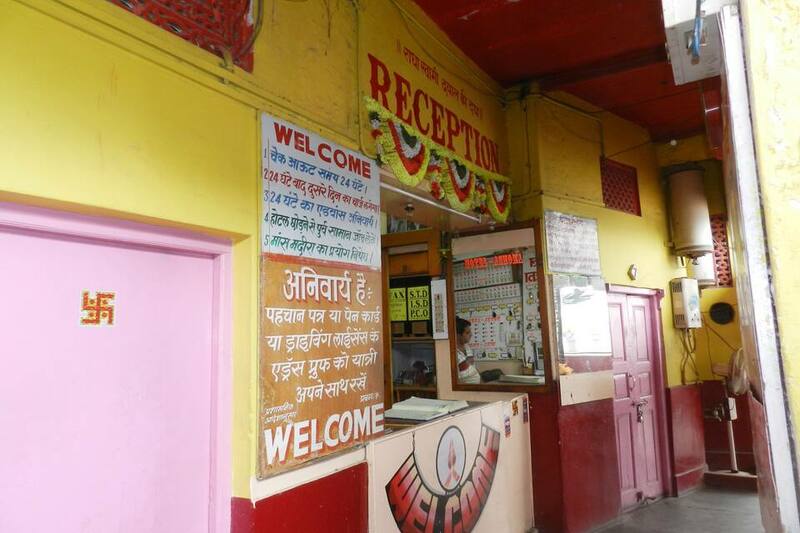 It offers decent accommodation and basic facilities for a relaxing holiday. 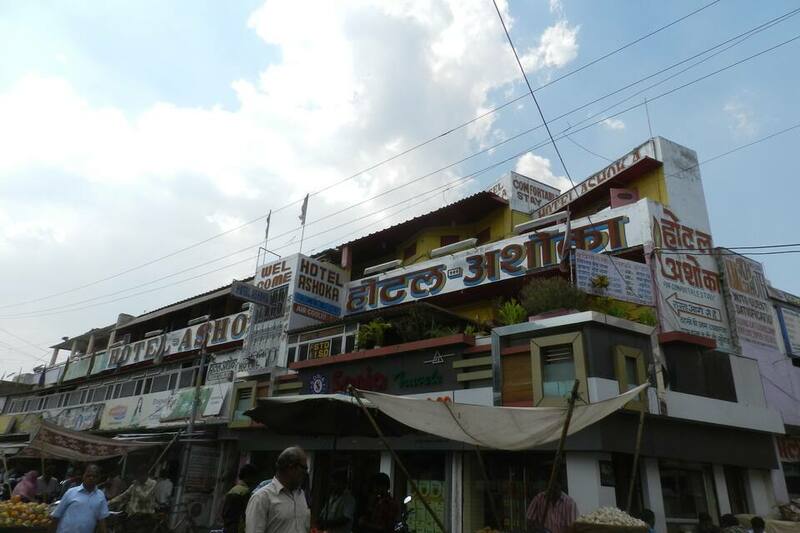 Matching ones style and budget, this hotel is an ideal option for cost conscious travelers those who are visiting Ajmer on a tight budget. 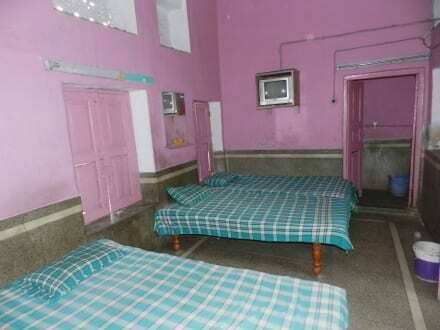 There are ten spacious and well-maintained rooms with quality services. 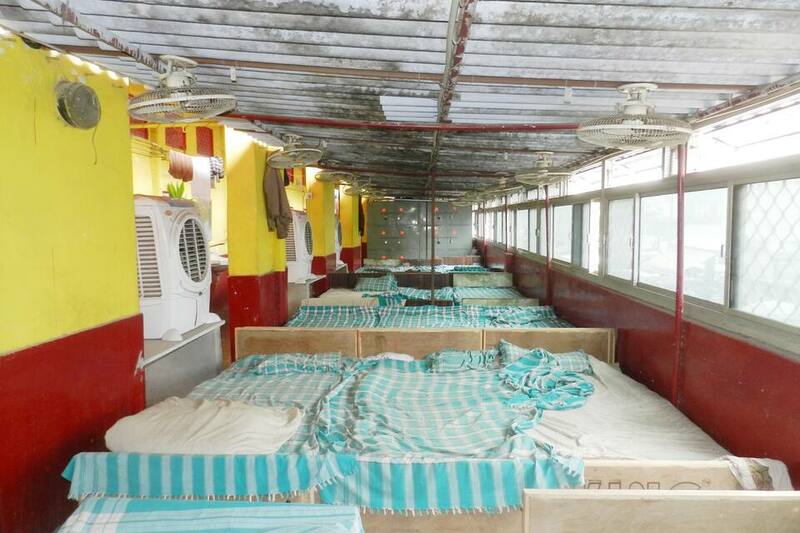 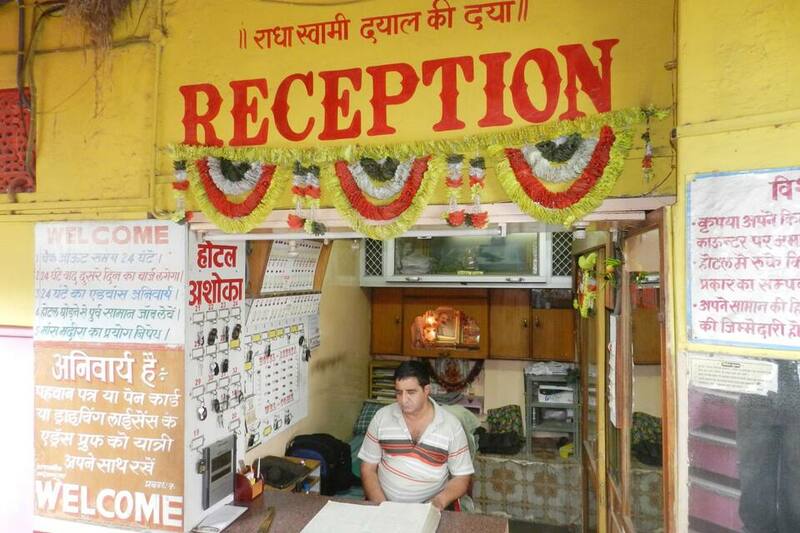 This budget hotel in Ajmer provides facilities like 24 hour front desk assistance along with luggage storage space. 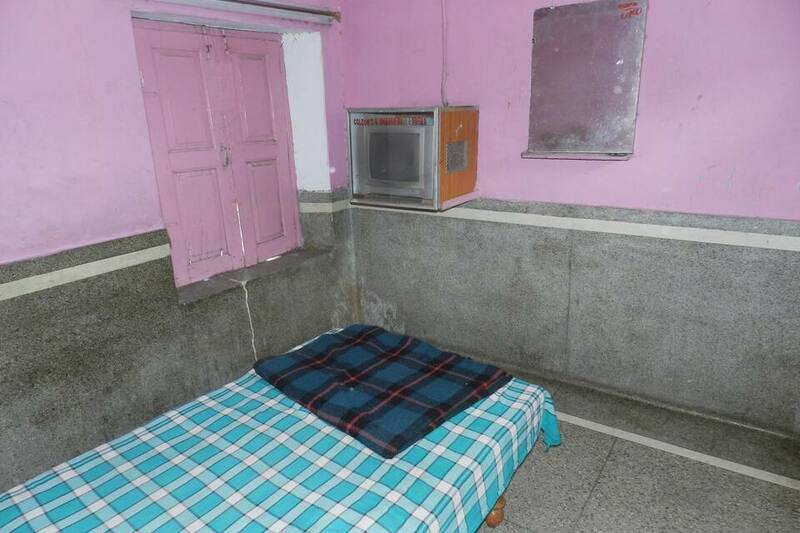 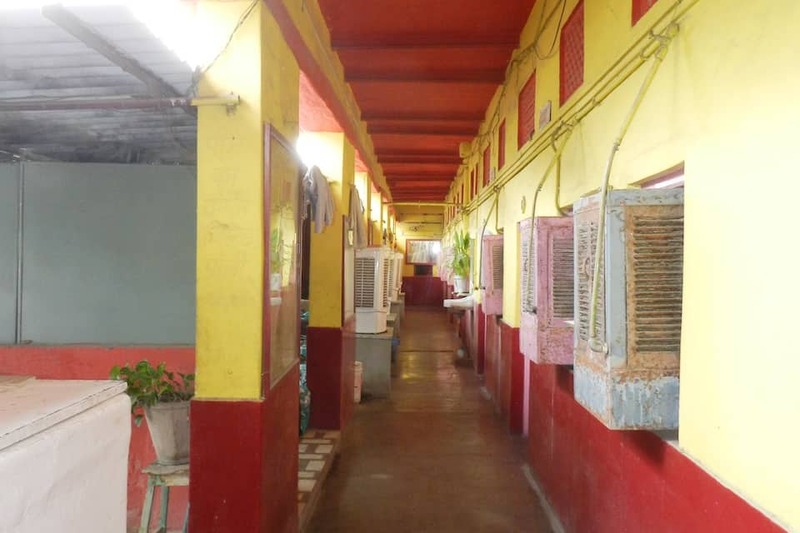 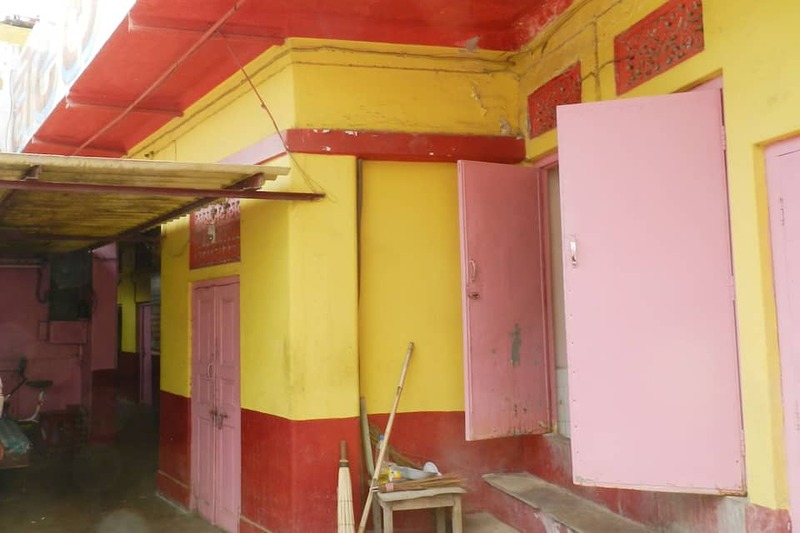 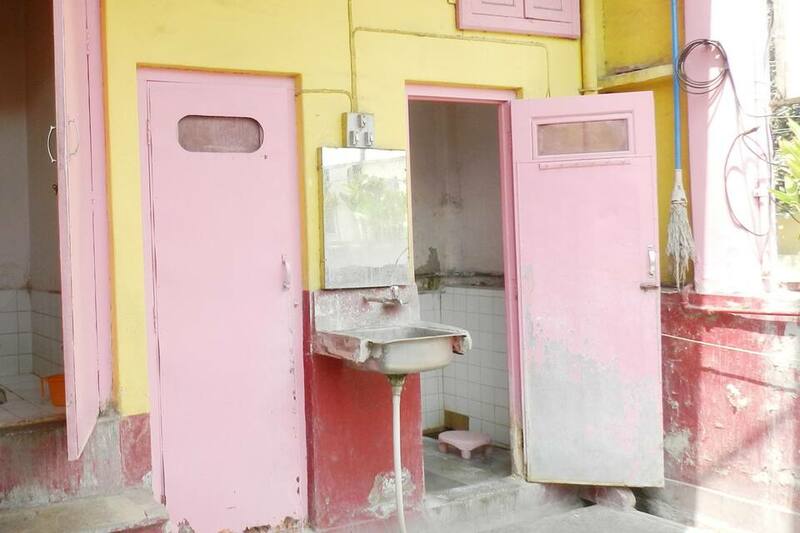 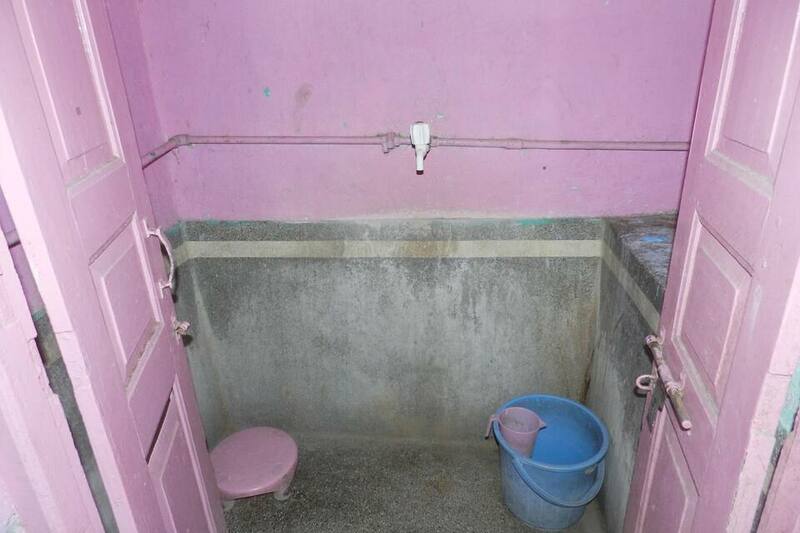 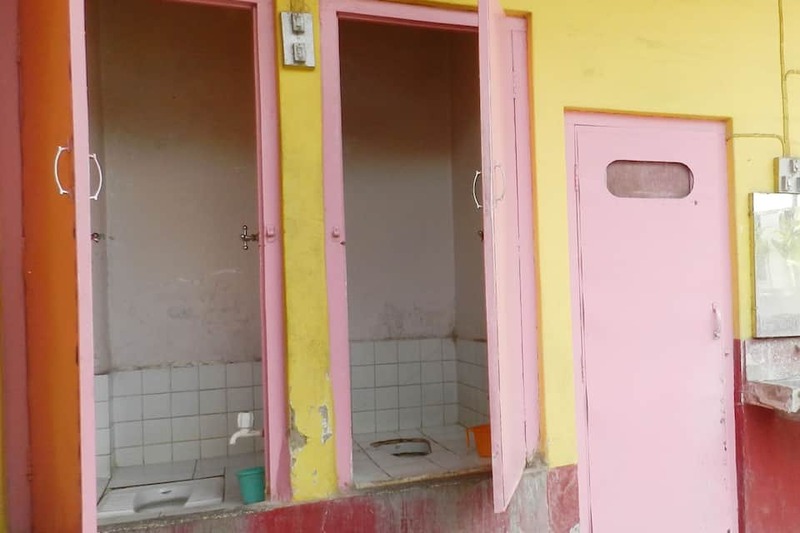 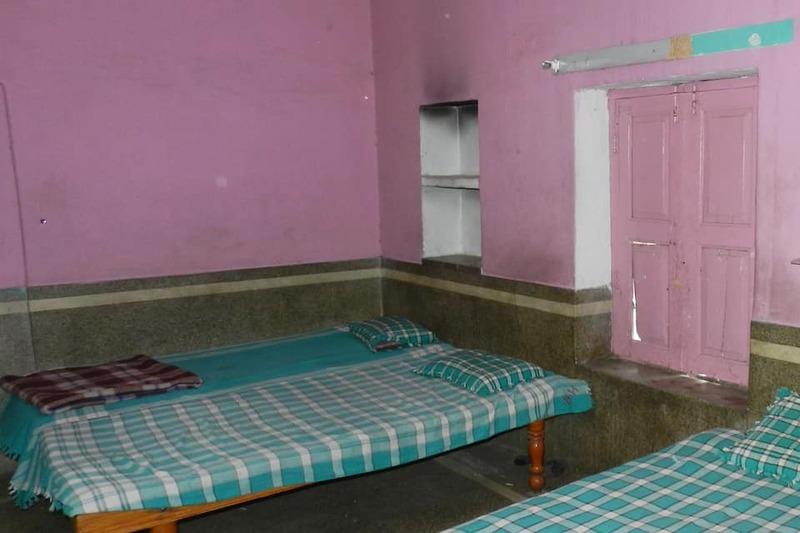 The rooms are air conditioned and equipped with basic amenities like an attached bathroom, make up mirror, hot and cold water facility. 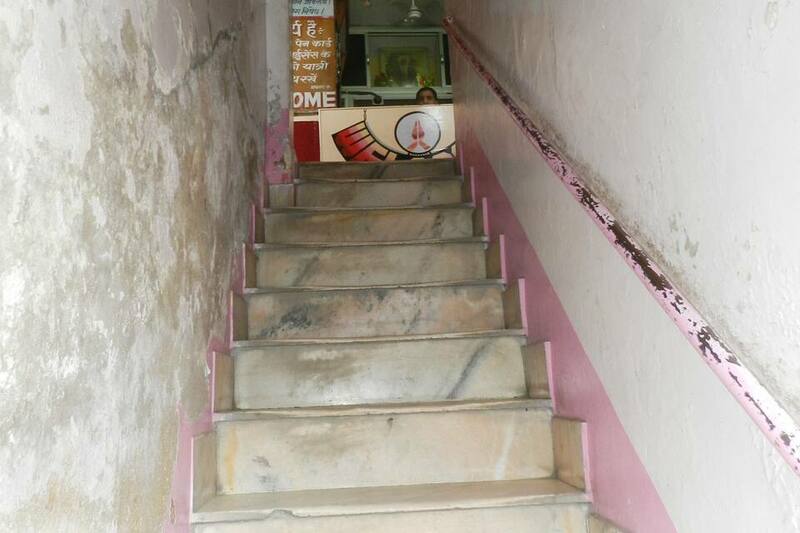 Guests can visit the Famous Darga in Ajmer which is 5 km away from the hotel. 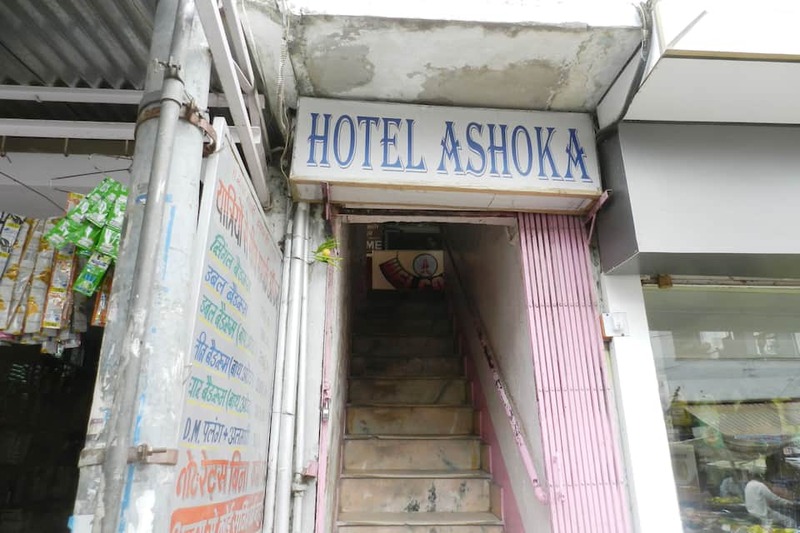 This best value hotel is suitable for families with children.